Some very sad news today, as Line Messaging announced they will be shutting down the MixRadio streaming service due to “the financial challenges posed by the music streaming market.”. Line purchased the music streaming service from Microsoft in late 2014, and since then released the app to both iOS and Android; but unfortunately the “overall performance” of the service wasn’t enough to turn a profit. MixRadio has truly been one of the few apps that I use daily, regardless if I’m at home, work or even on my honeymoon; the service was simple, clean and usually knew what I was in the mood for. Not to mention the fact that the service was one of the real Nokia products launched way back under the Ovi line, when it came with free unlimited music. After Ovi and Symbian were ditched, the service was reborn as Nokia Music; starting on Windows Phone and spreading to the Asha Lineup and even some S30 devices. 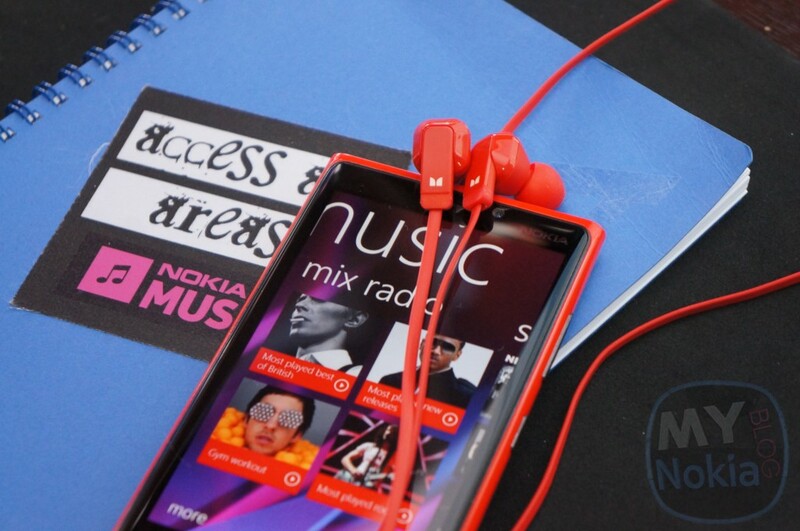 Over the course of time, the app was re-branded once again to Nokia MixRadio, and then finally to MixRadio. Once Microsoft acquired the Nokia services they sold off the streaming service to Line, where it has come to an unfortunate end. Lucky folks in Japan and Thailand will still be able to make use of the service after it ends, as Line Music streaming service will remain active in those regions.